Their pretty boxes might just do the trick. (SPOT.ph) While we'd love nothing more than to take a long restful nap after a full lunch, the pile of work waiting to be done tells us otherwise. 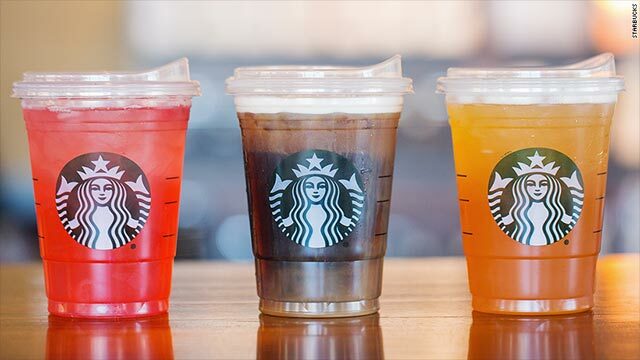 Tea lovers know that all you need is a cuppa to perk you up for the rest of the day—or you could go for a blend that has relaxing properties to help you maintain your Zen, no matter the workload ahead. Not a tea aficionado yet? 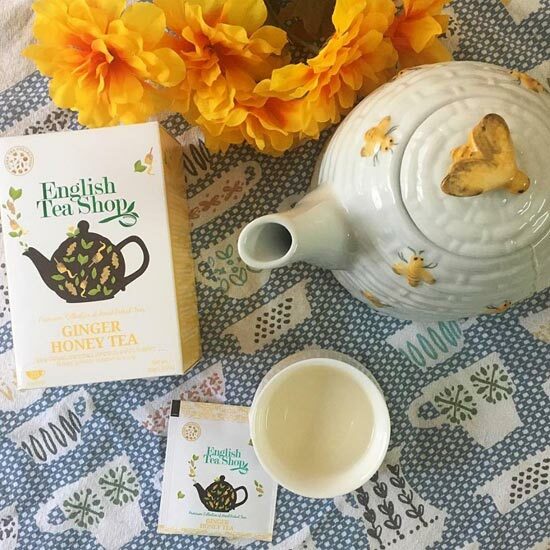 Here's something that might get you into the drink: British tea brand English Tea Shop is now available in the Philippines. 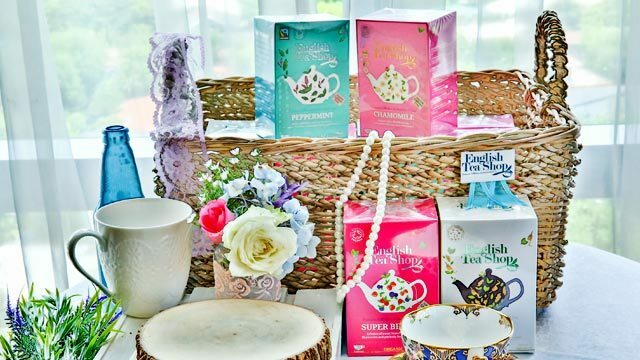 This favorite UK brand has been around since 2010, and they've finally brought their wide assortment of certified organic teas to Robinsons Supermarkets. 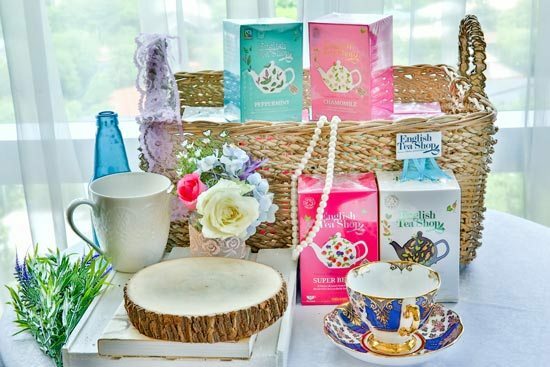 They have over 130 variants to choose from, ranging from pure Ceylon black tea and antioxidant-rich green tea to other fragrant herbal blends. You’ll fall in love with its pretty, playful, and presentable packaging, but more so with the brand’s story because it's all about the sustainable and ethical production of tea. They don’t simply buy tea from middlemen and repack, but the British tea company directly works with around 2,000 farmers throughout the journey. 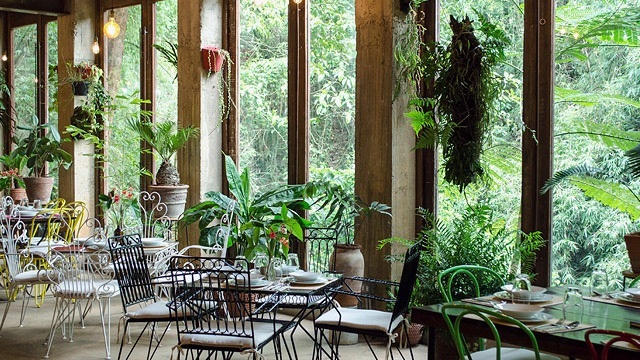 Tea that's there for your every mood, and is sustainable at that? We'll drink to that. 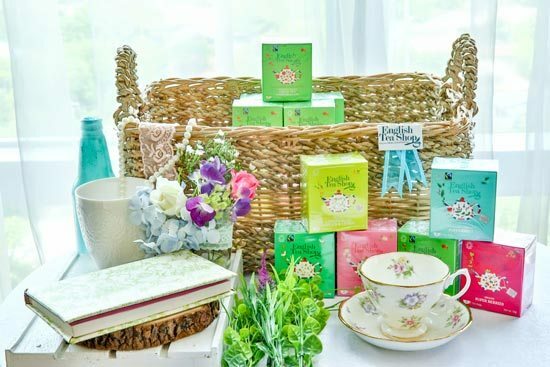 English Tea Shop is exclusively available at Robinsons Supermarkets nationwide.